Offering an array of reliable Security Services, R & R Frontline Service LTD operates in Oxford and other surrounding areas. 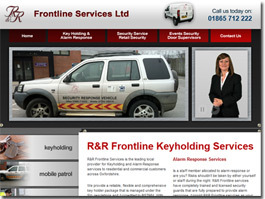 Providing Door and Event Security, Key Holding and much more. 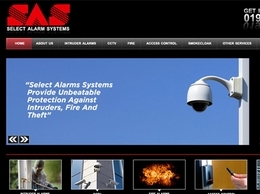 CCTV, Security systems and fire alarms in Ipswich and beyond. Providing and installing burglar alarms in Chelmsford and Essex. 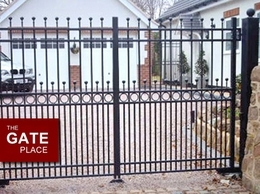 Providing and installing Railings, automates gates and electric gates for domestic, industrial and commercial purposes in Leicester and the surrounding areas. 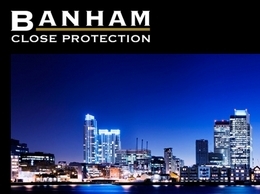 Banham Close Protection offers a range of different close protection services, for individuals these include offering close protection personnel as well as surveillance counter measures for corporate security. Providing security solutions for buildings, events and more including close protection in Manchester, Birmingham, Coventry, London and more. 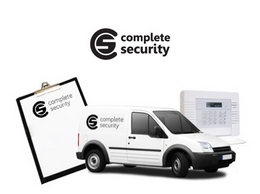 Providing and installing Security systems, CCTV, alarm systems and more in Northampton and the surrounding areas. 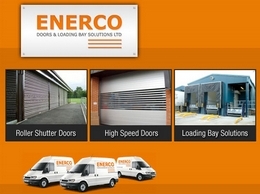 Providing and installing high speed doors, roller shutter doors, loading bays and carrying out shutter repairs in Lancashire, Manchester, Merseyside, South and West Yorkshire. 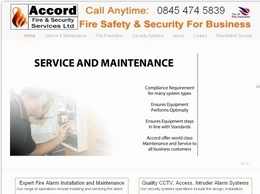 Accord Fire & Security Services Ltd offer a full range of different fire and security systems including fire alarm system installations across Kent and Surrey. 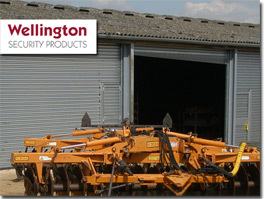 High quality security shutters and roller shutters, in Colchester - Essex. 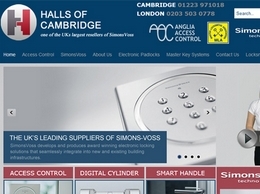 A wide range of access control systems based in London serving the surrounding areas. 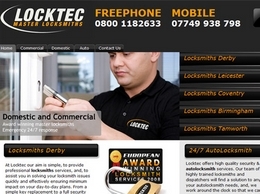 Locktec offers a range of different locksmith and security services for both commercial and domestic services. This includes providing master key systems, CCTV and more. 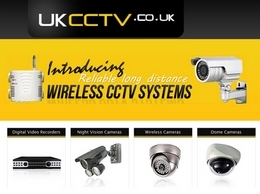 UKCCTV.co.uk specialises in CCTV technology. 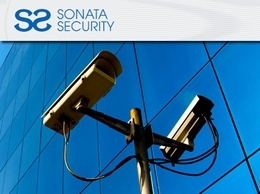 Offering everything from cameras, DVRs and accessories through to full CCTV systems for both residential and commercial needs. Select Alarms in the midlands area, offer a professional service to install CCTV Security Systems, Fire Alarms and Intruder Alarms and any electronic security or fire requirements needed working with both commercial and domestic clients. 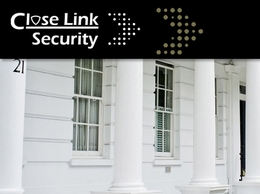 Banham Close Link Security is a security management company offering high quality, tailored, security services to corporate clients across London. 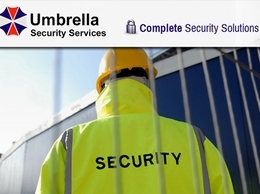 Umbrella Security Services offer a range of different security services across the West Midlands including Birmingham, Coventry and Nottingham. They offer a range of options including event security and security guards. 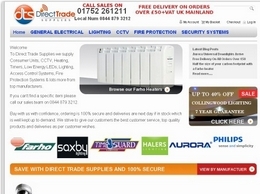 Direct Trade Supplies offers a wide range of different products to the trade including heating, CCTV, Access control systems and LED lighting systems. 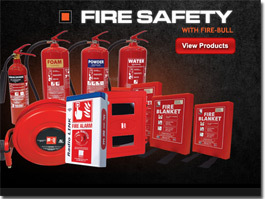 Bull Products provide quality fire safety equipment throughout the UK to all clients requiring a range of safety equipment. Patient safety is our number one concern. 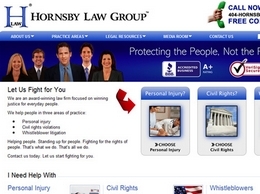 We are an award-winning medical malpractice law firm in Atlanta, GA. We help people with all types of medical negligence cases. Click now to learn more. 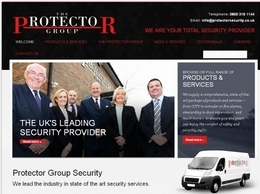 Visit The Protector Group to find out about our security services, including CCTV installation and site security/security guards. UK supplier of construction site security solutions, including CCTV, access control, manned guards, wireless video and fire alarms. National Fire cover the South of the United Kingdom. Our fire safety consultants are here to help your business with fire safety compliance. Covering fire risk assessments, fire warden training and all other areas of commercial fire safety. 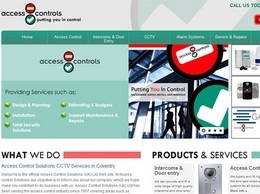 Leading CCTV System Suppliers & Installers in Chester. Security Cameras. Camera System Design, Supply, Installation & Repair. Commercial & Industrial. Electric Gates and Automatic Gates - supplied and installed by Windlesham Gates throughout Surrey, London, Berkshire and Hampshire. Locksmith in Oxford and surrounding areas from CPPM, available 24/7 for lock repairs and fitting with work conforming to British industry standards. Method Functional Safety Training, consultancy and certification specialists. Auto locksmith London has a fully trained team that provides emergency car locksmith services through out the London locality as well as the surrounding areas. Reece Safety have been supplying Lockout/Tagout for over 16 years and pride themselves on providing expert advice and great service. 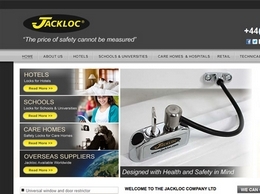 They aim to make ordering as easy as possible with over 90% being delivered the next day. 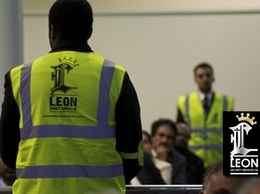 Westminster Security is a professional security company in London. Their close protection services can be used for public events or for home-based protection for people such as politicians, royalty, celebrities and their families if the case.